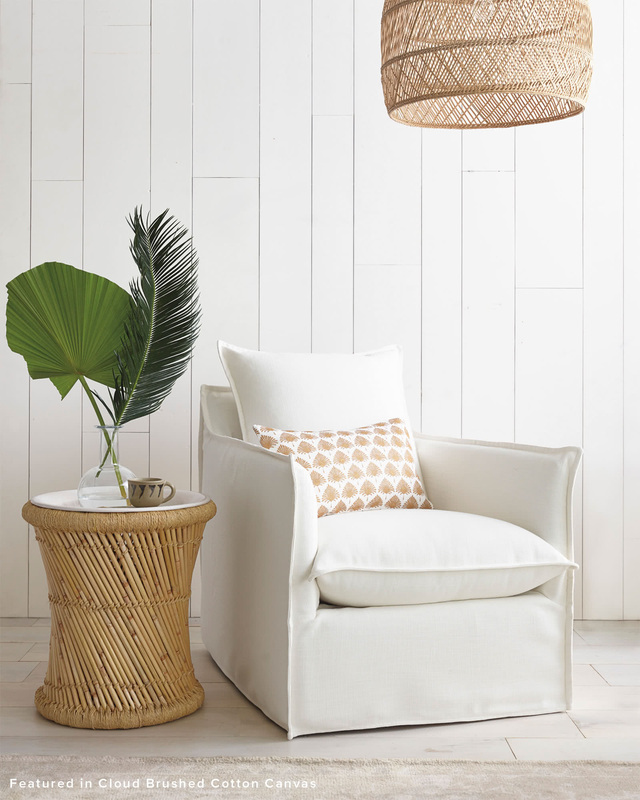 Hayden Swivel ChairHayden Swivel Chair, alt="Hayden Swivel Chair, "
Print Our idea of casual living, with an easy sophistication we can’t resist. 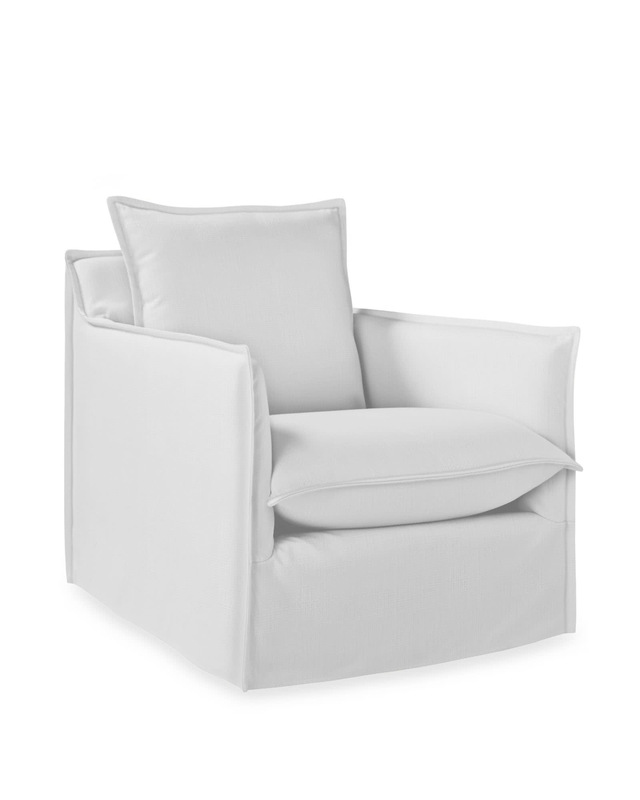 We love the balance of proportion – the slim arms, the ultra-plush seat – and the smooth swivel base that lets you take in your surroundings in style. 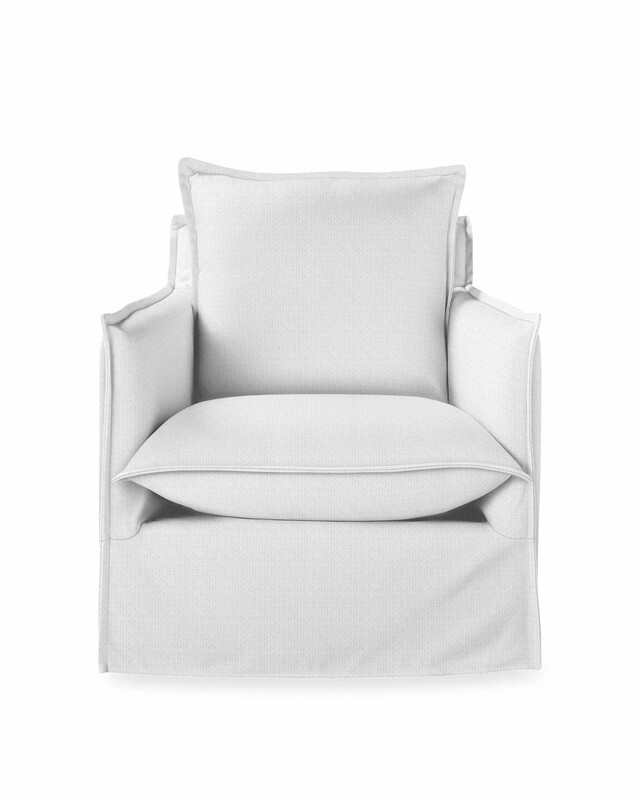 Slipcovers enhance the relaxed look.